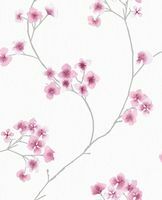 The Radiance wallpaper contains a white background with pink florals to bring a splash of colour to your walls. 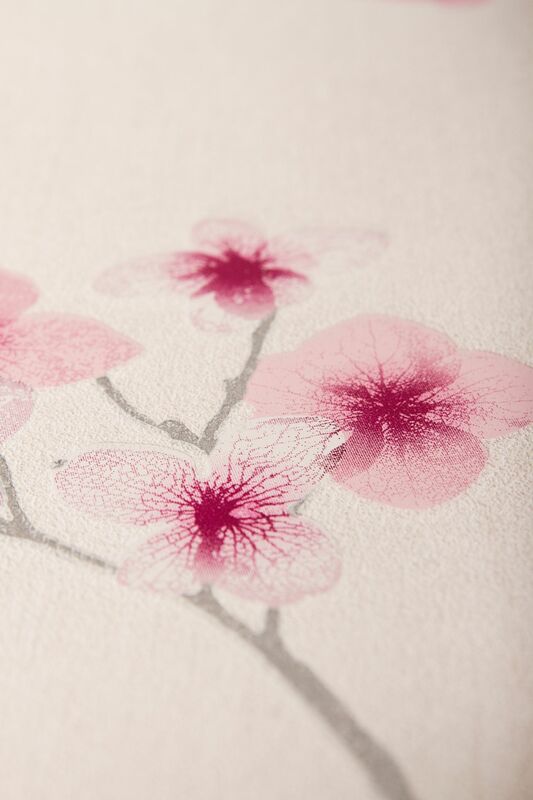 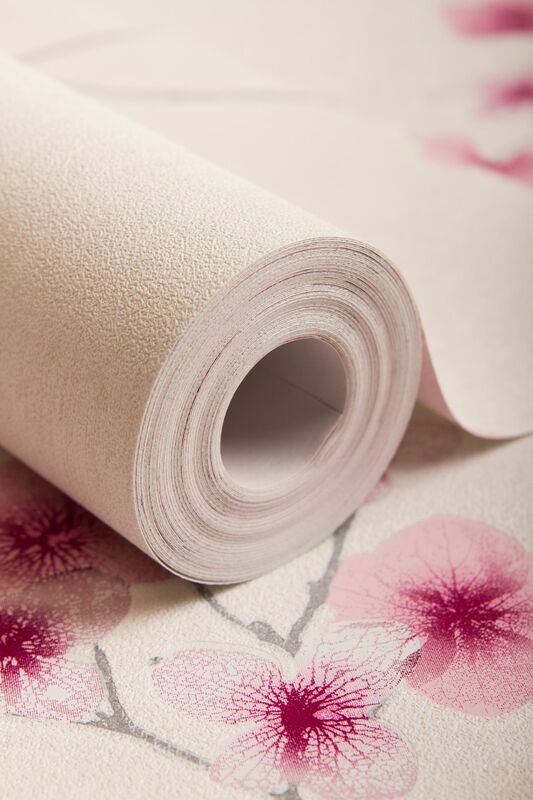 The design is oriental inspired bringing cherry blossoms to the paper to create a timeless finish. 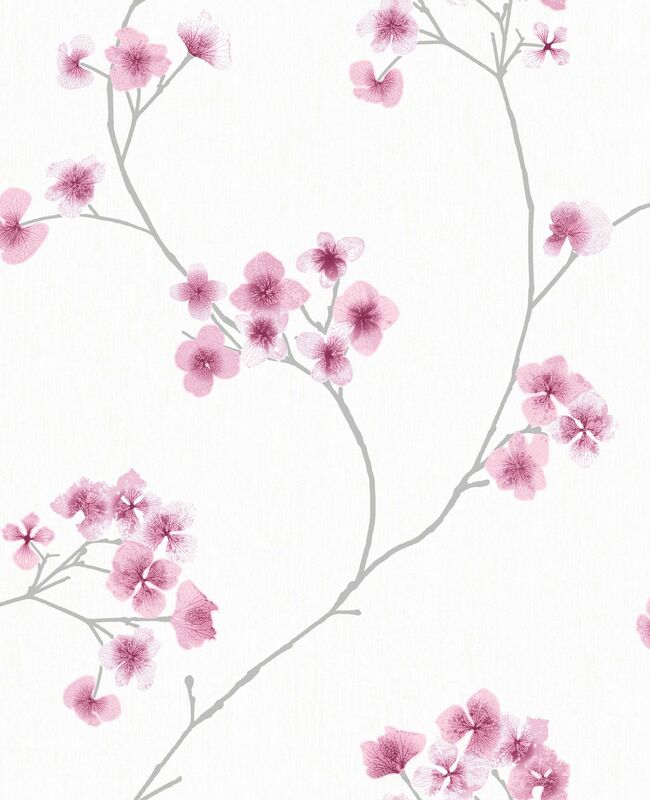 Available in 2 colourways with matching textures.